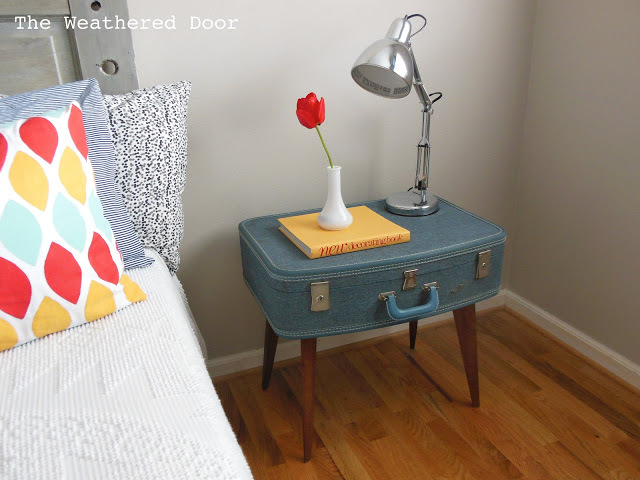 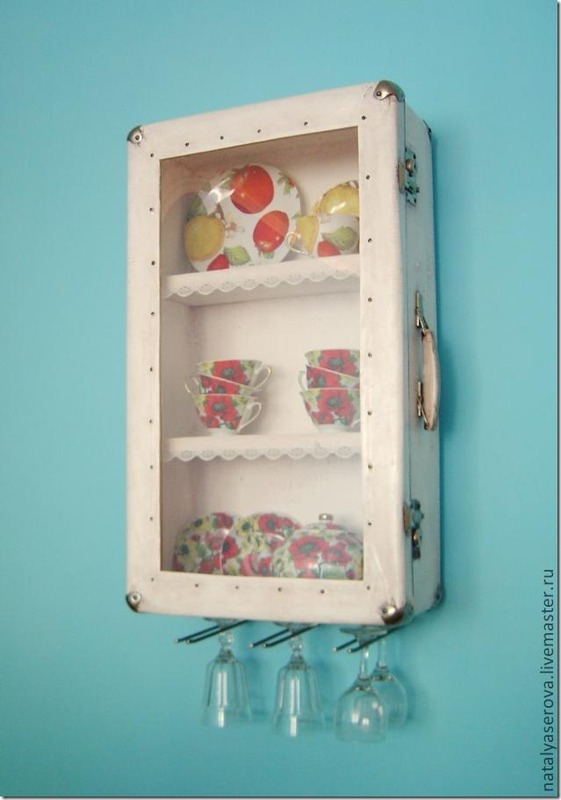 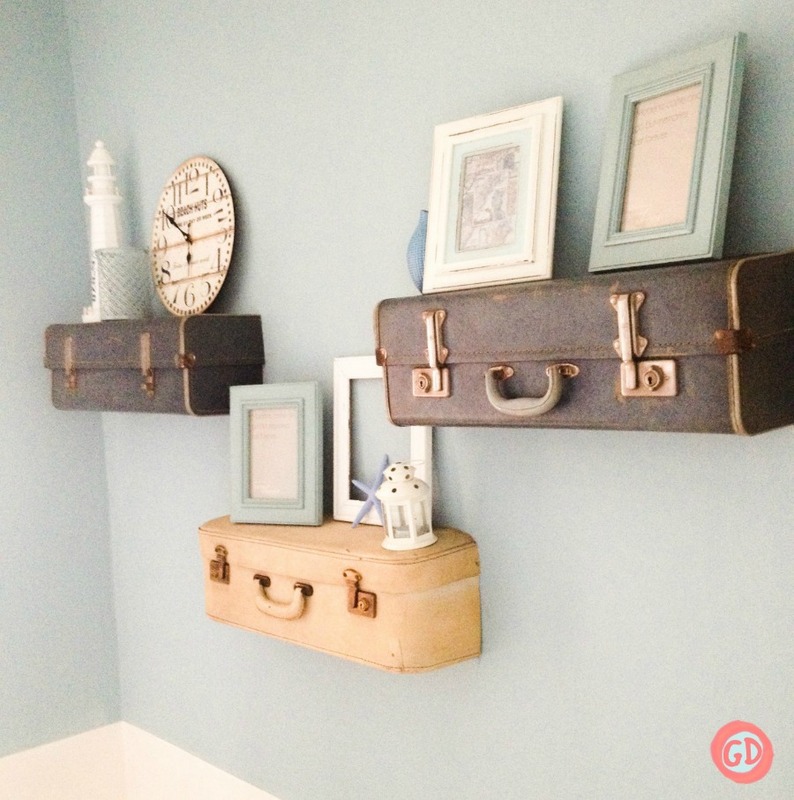 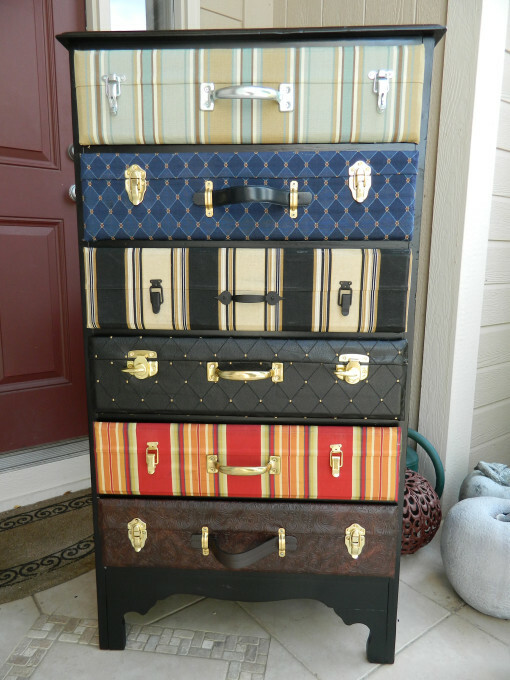 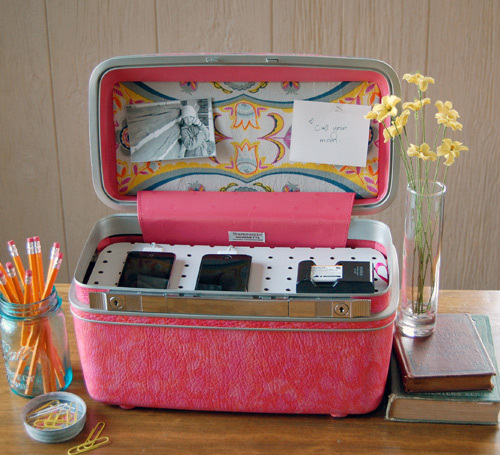 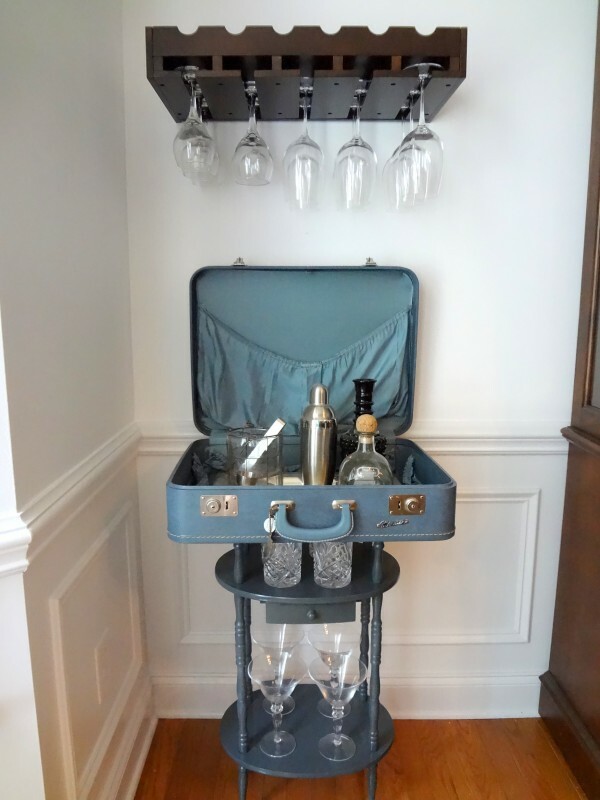 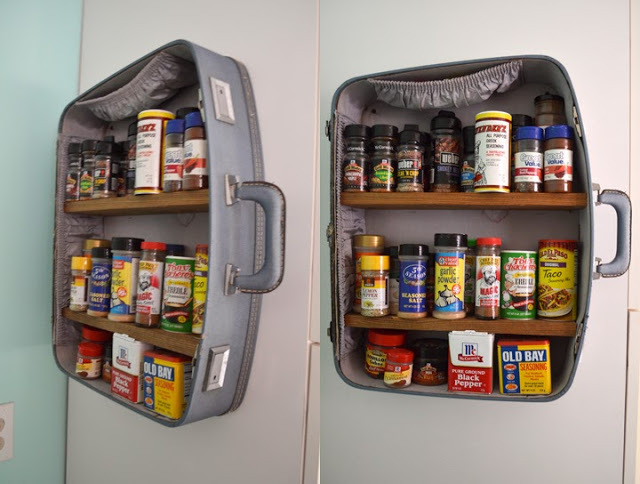 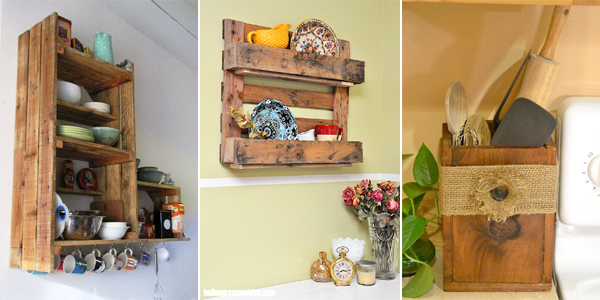 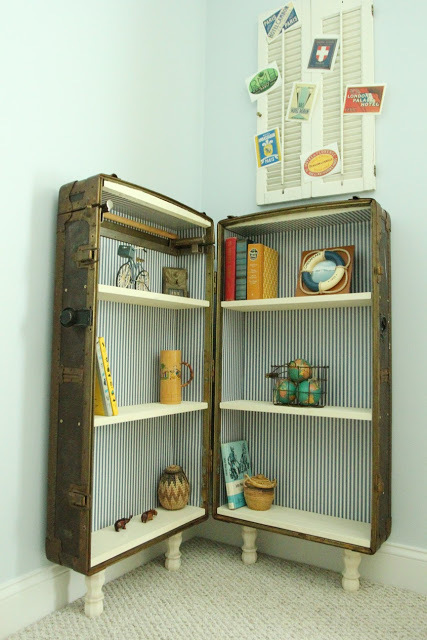 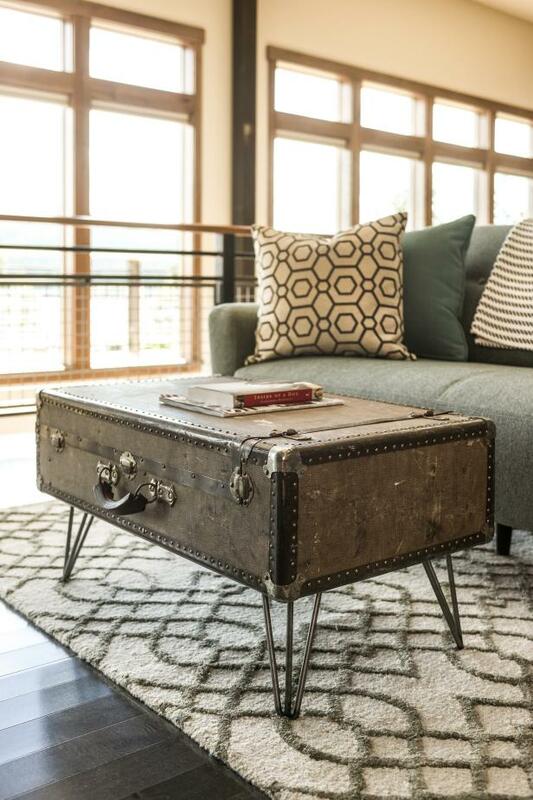 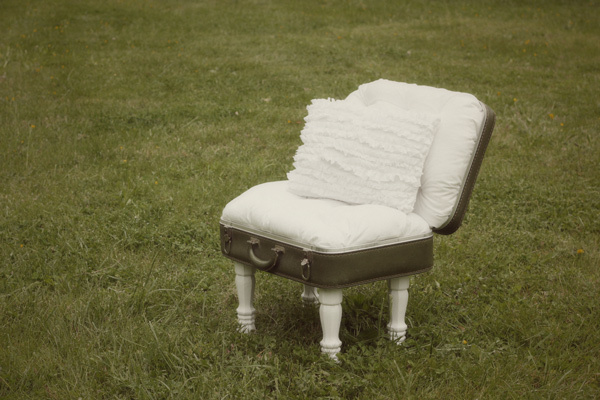 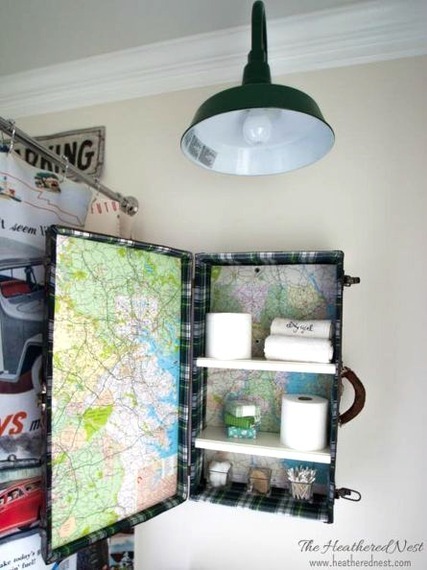 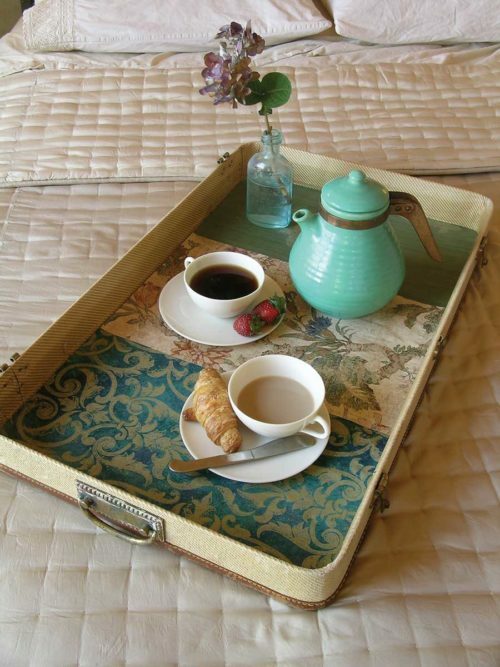 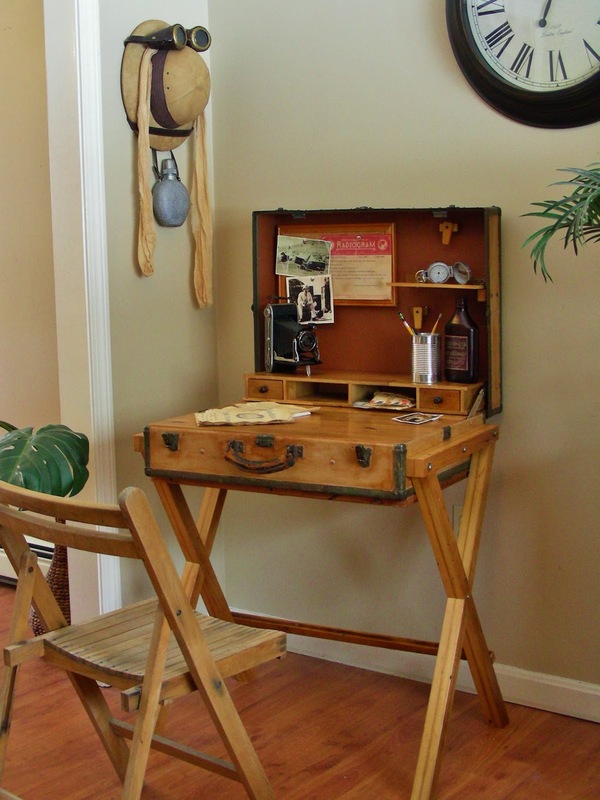 If you’ve some old suitcases around the house and you don’t know what to do with them, don’t just throw them away! 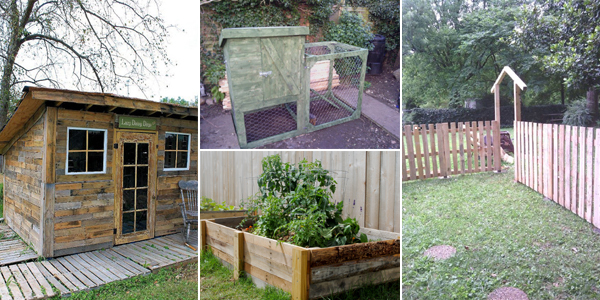 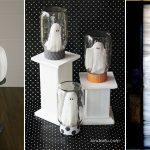 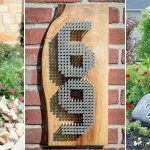 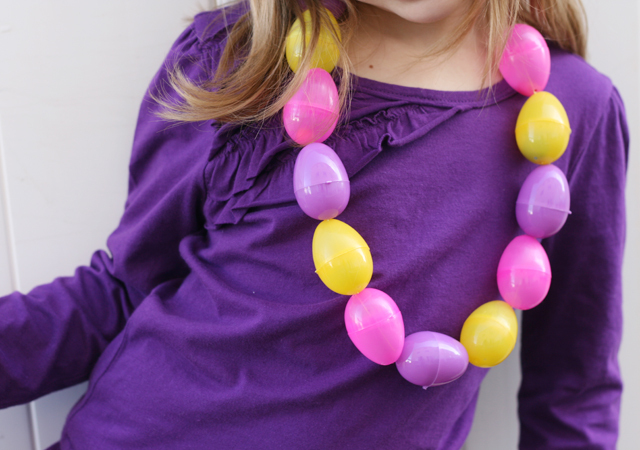 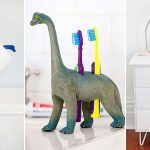 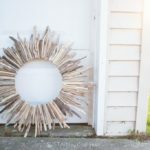 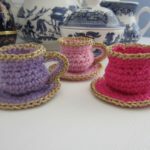 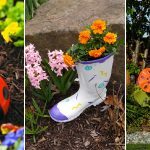 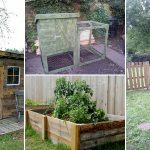 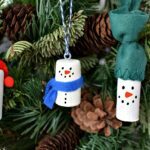 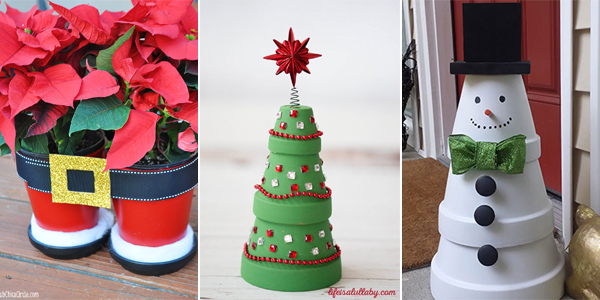 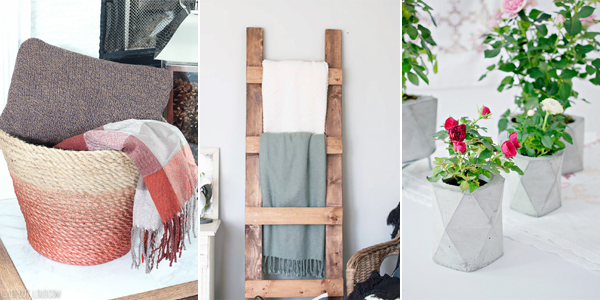 With just a little imagination and skill you can transform them into some amazing decor pieces. 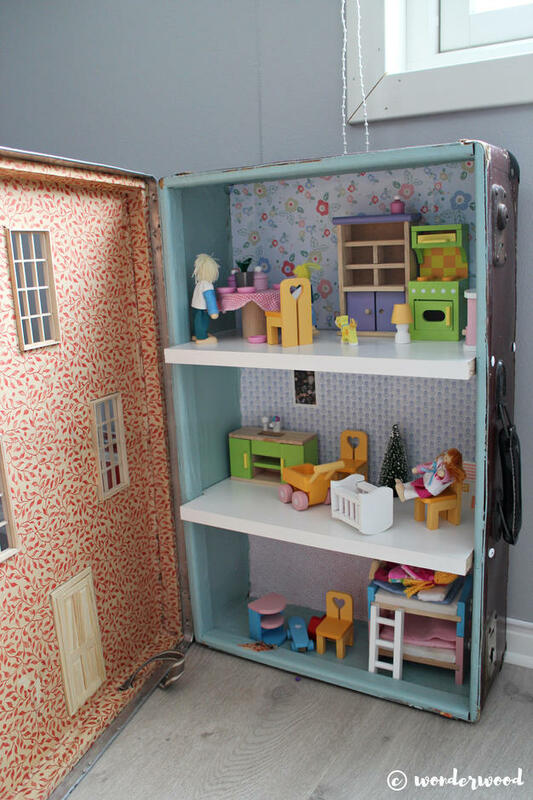 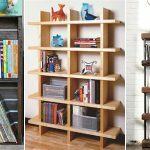 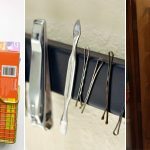 For example, you can turn an old suitcase into a bed side table or bathroom cabinet or even a simple dollhouse for your child. 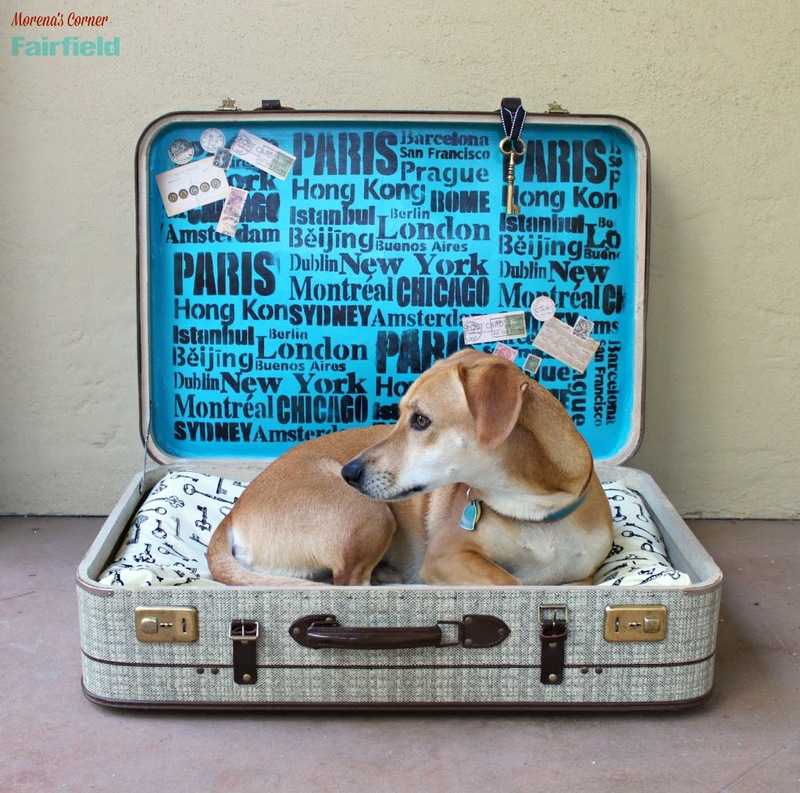 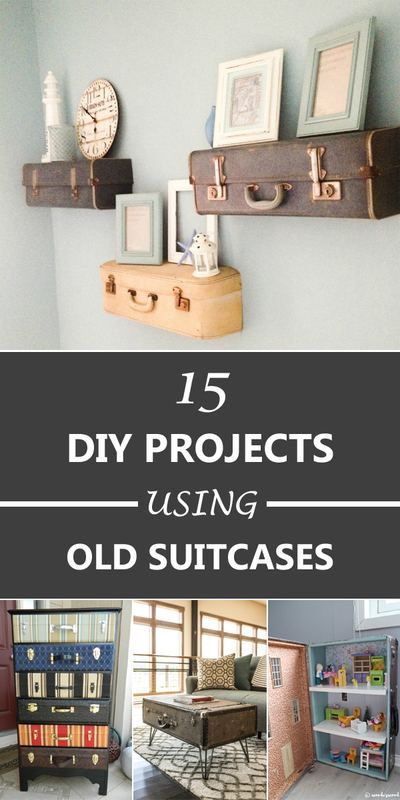 Here are 15 one of a kind ideas to reuse old suitcases, just choose which one is your favorite and let your creative work begin.